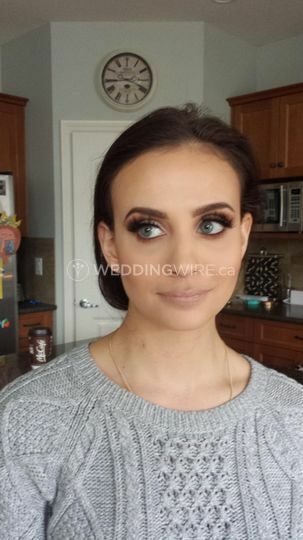 Makeup by Vicky ARE YOU A VENDOR? 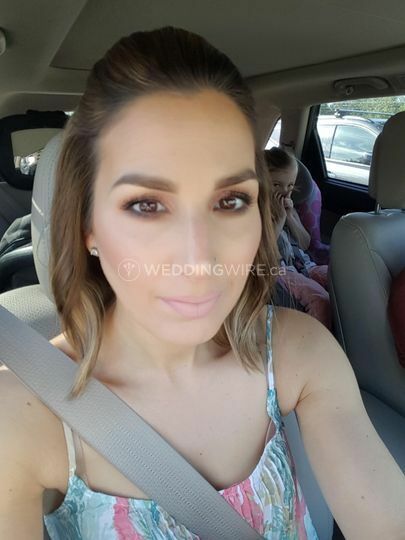 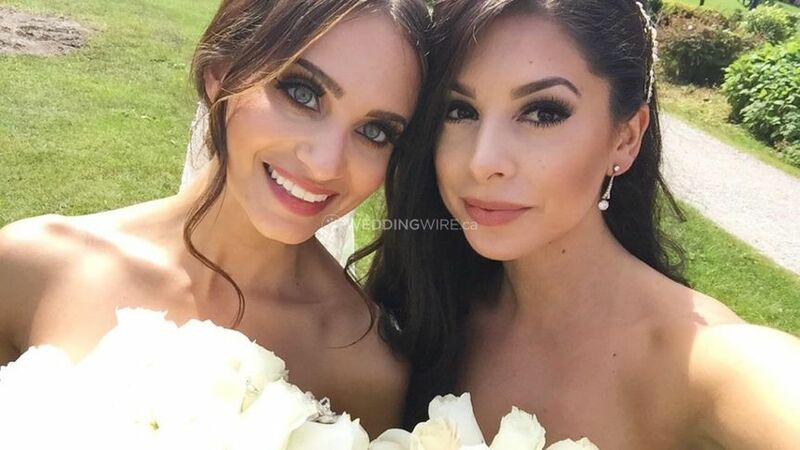 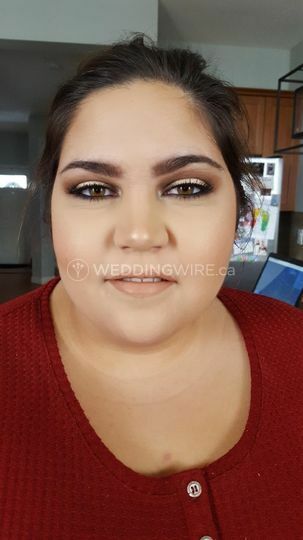 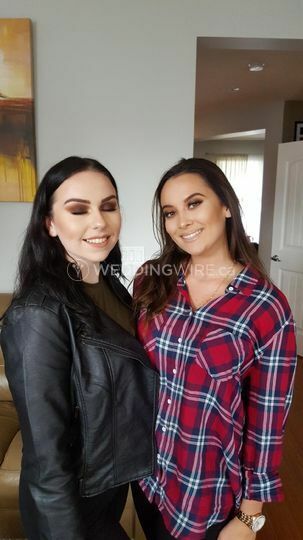 Located in Delta, British Columbia, Makeup by Vicky is a company that specializes in professional makeup application for special events such as beautiful weddings. 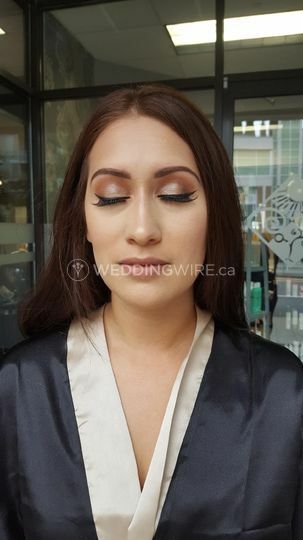 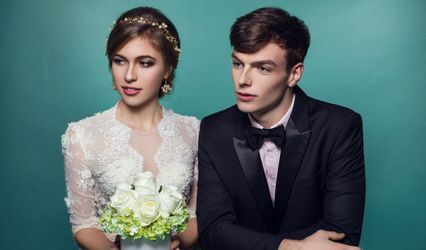 Owner and makeup artist Vicky Hamilton understands what brides want regarding their makeup, a glamorous and flawless look that truly turns heads and will make you feel fabulous. 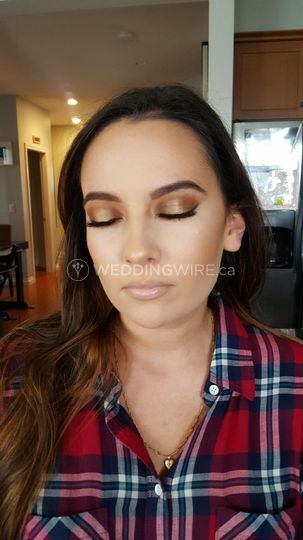 With more than 15 years of experience creating gorgeous makeup looks, Vicky's freelance services are professional, timely and friendly. 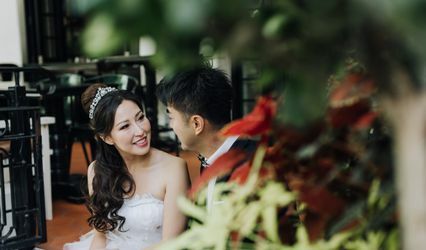 Brides and bridesmaids alike can be pampered and taken care of by Vicky's expert hands.